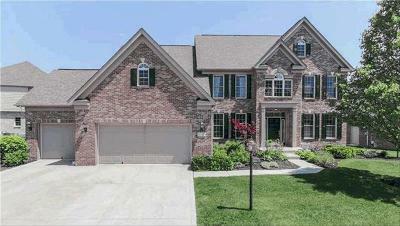 12557 Loudoun Pl Fishers, IN. | INDIANAPOLIS DISCOUNT REAL ESTATE BROKAGE ,ASSIST-2-SELL, BUYERS & SELLERS ADVANTAGE. 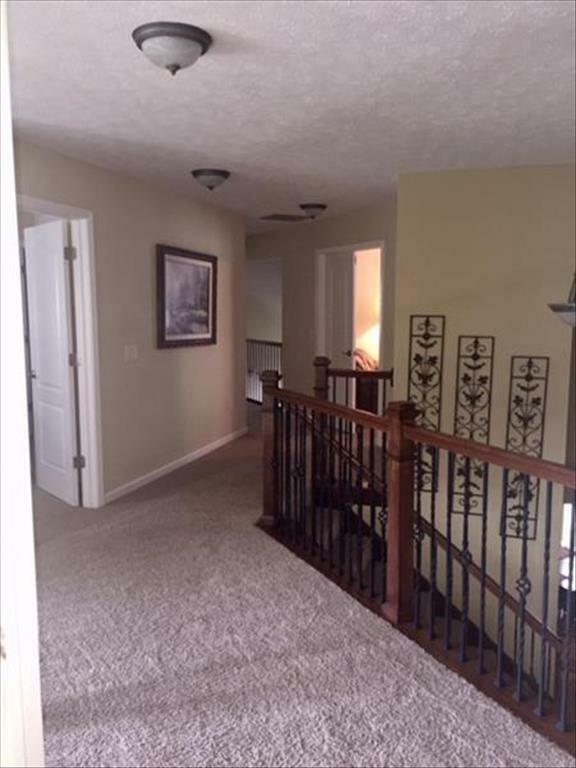 FLAT FEE COMMISION. 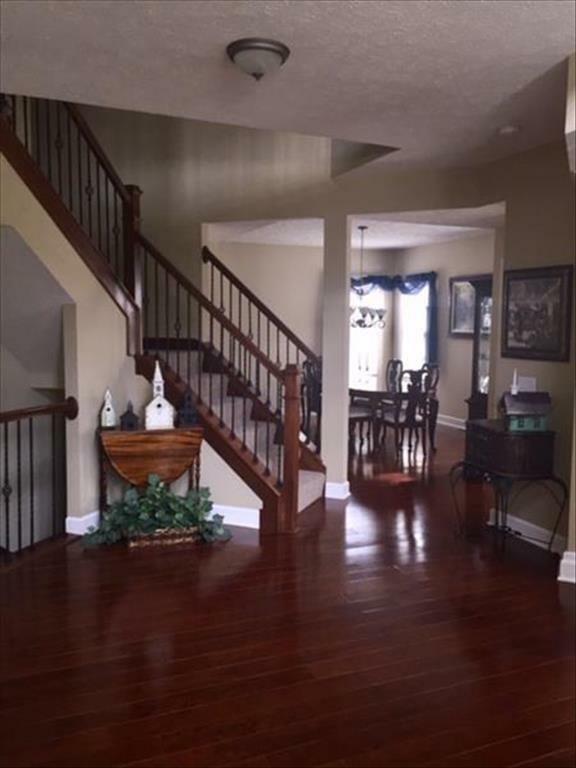 Beautiful 5BD/4 Full BA & 2 Half BA Home on cul-de-sac in Oak Hall. 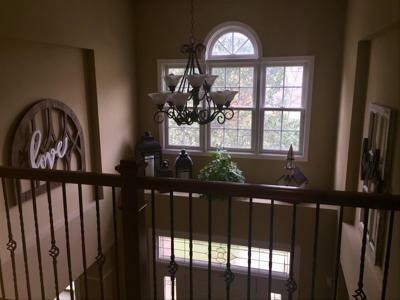 Beautiful 5BD/4 Full BA & 2 Half BA Home on cul-de-sac in Oak Hall. 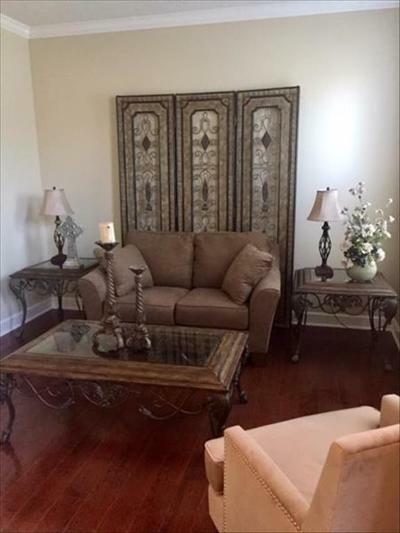 Hardwood Floors, Neutral tones, Crown Molding & Frieze Carpet. 2-Story Entry with Formal LR, Dining Room and Gourmet Kitchen w/LG Center Island, Granite Counter Tops, Stnlss Steel Appl, Tile Blacksplash , Cherry Cabinets & walk-in pantry. 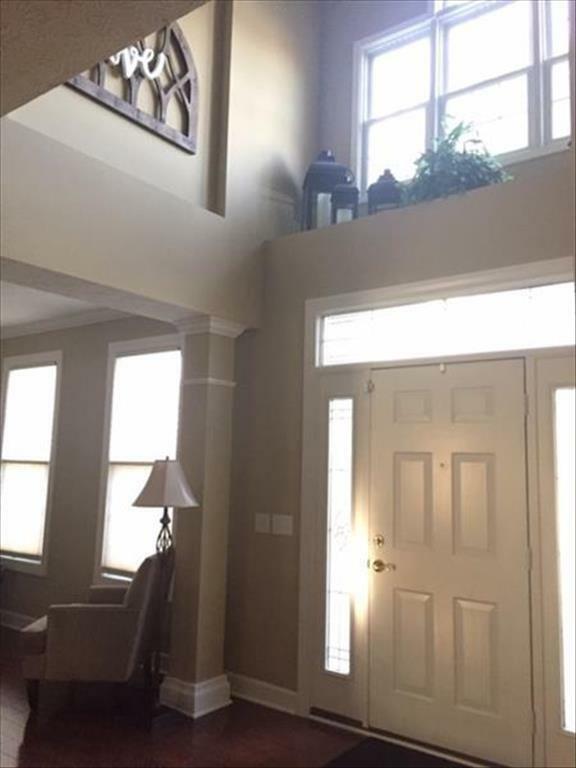 2-Story GR w/Stone Fireplace, Separate Office w/French Doors. 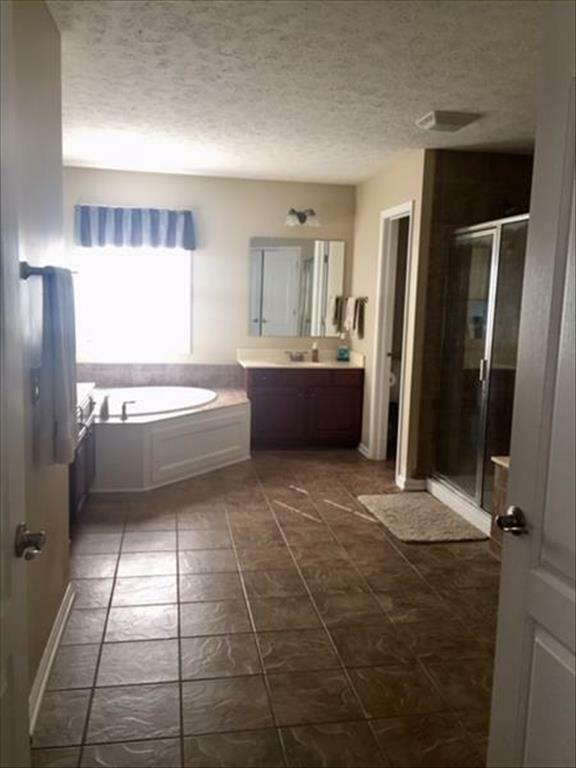 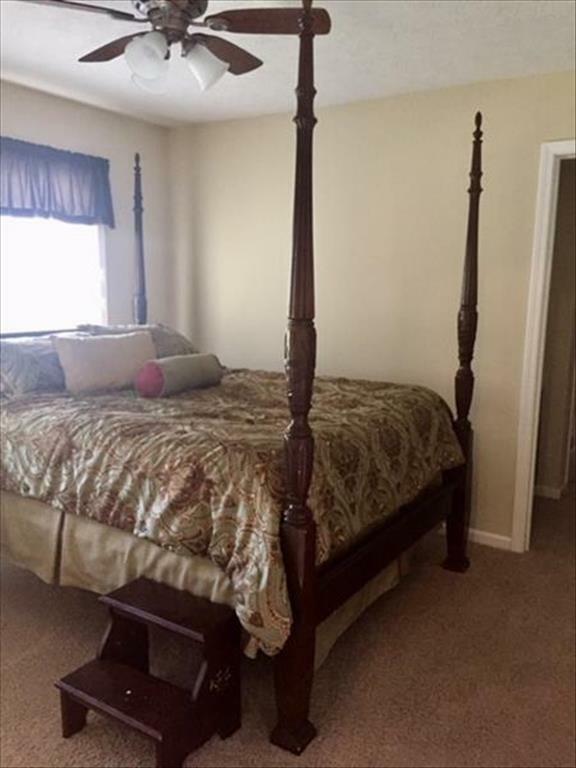 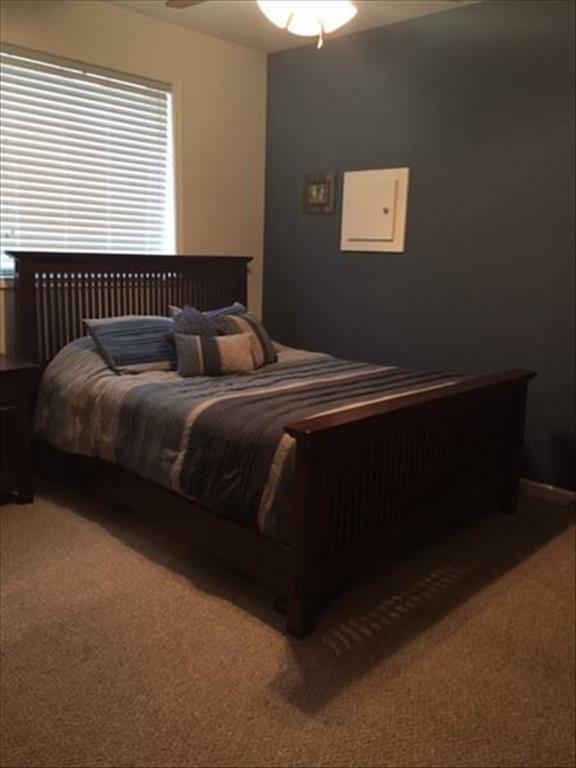 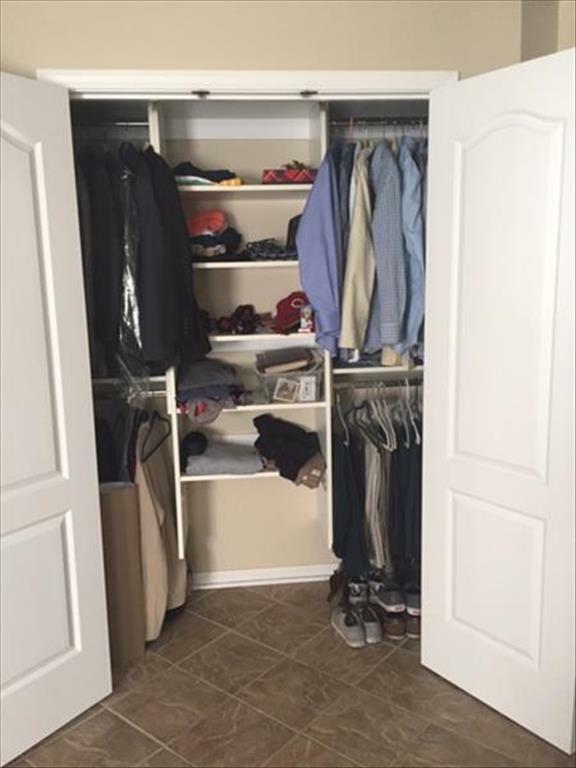 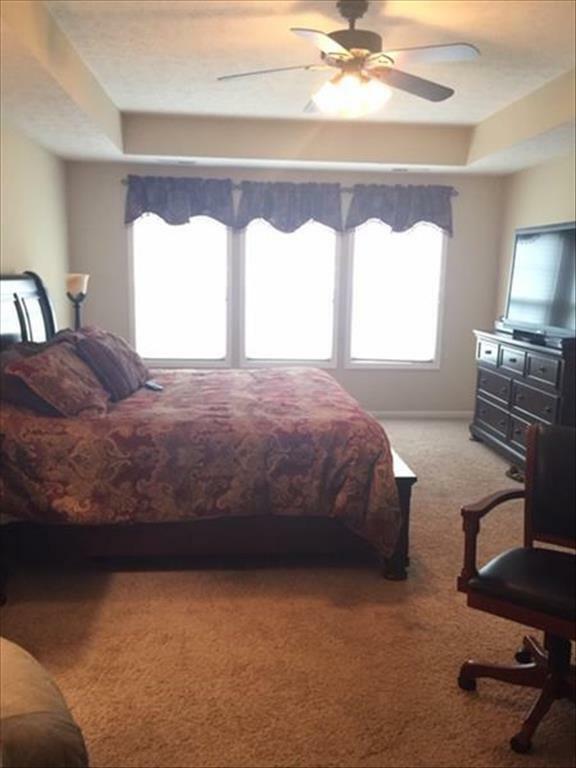 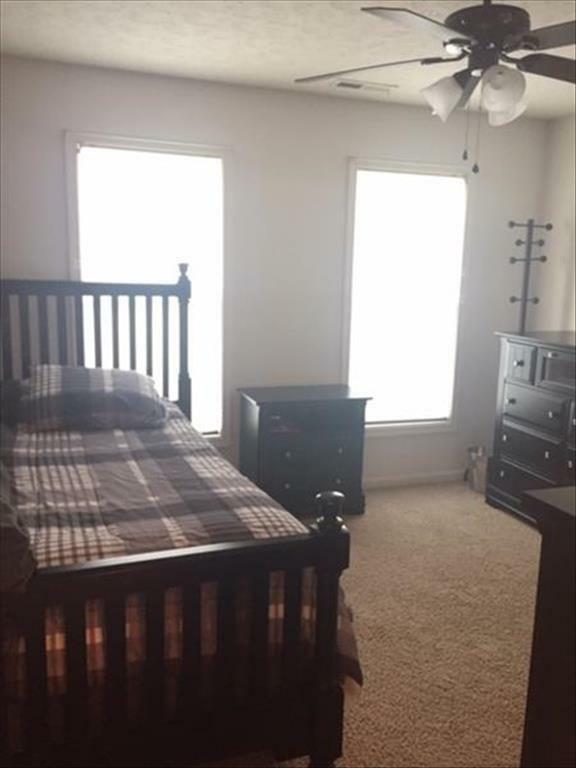 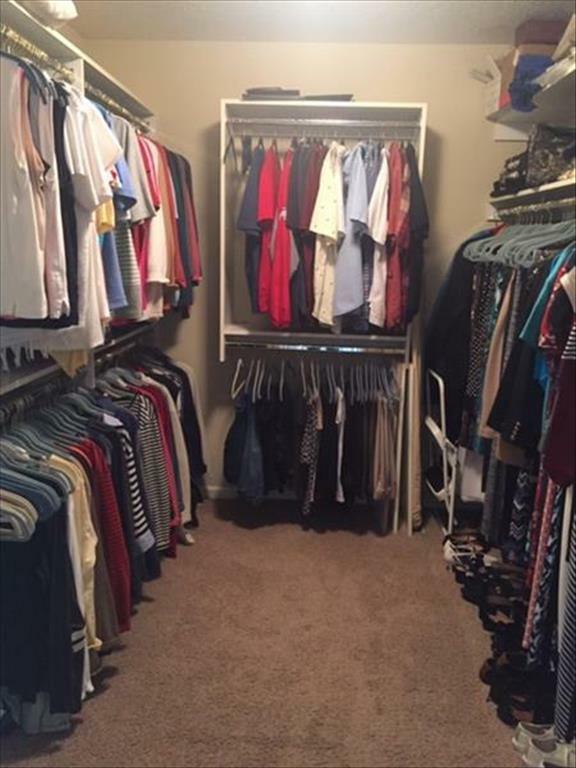 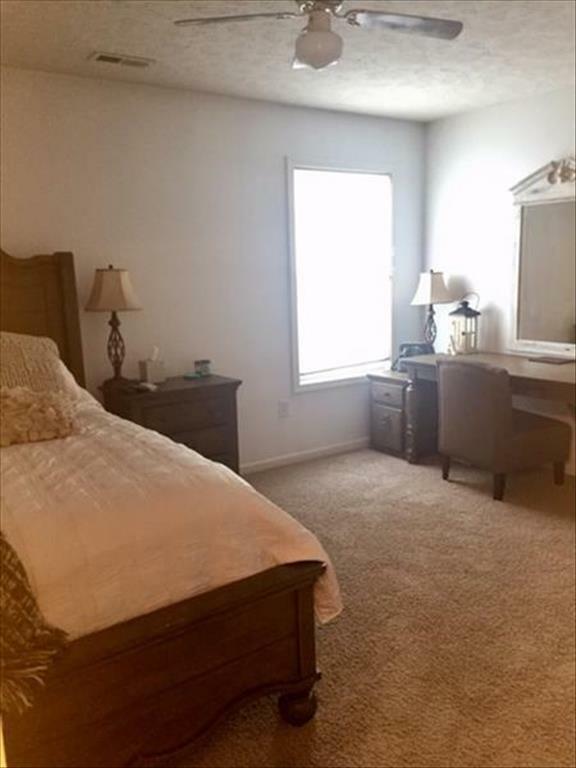 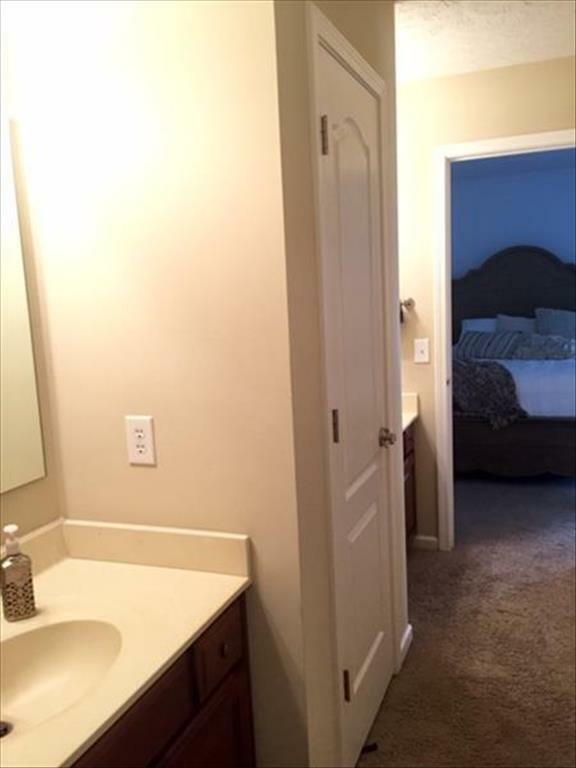 Huge Master BD and Bath with giant walk-in closet and 2nd closet. 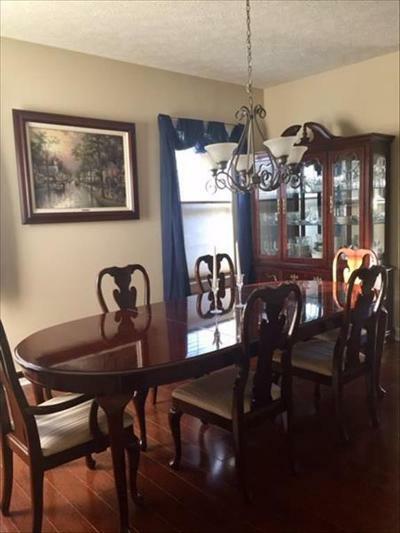 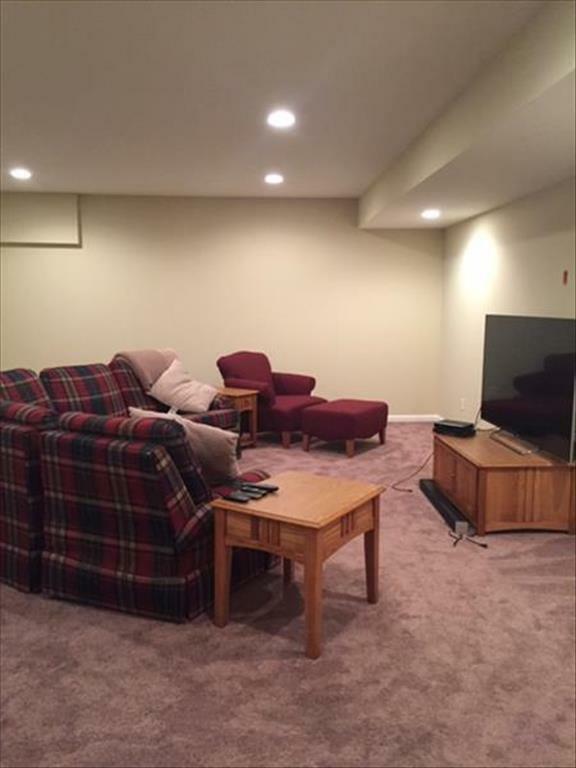 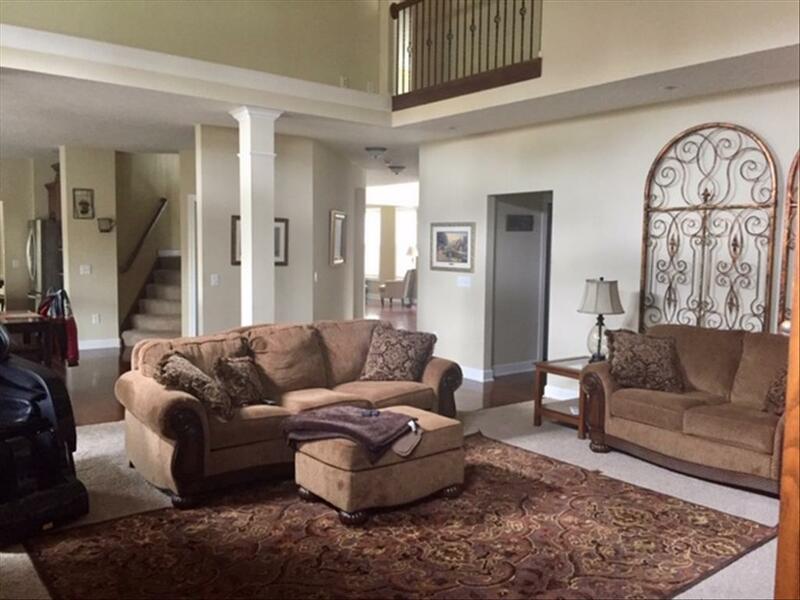 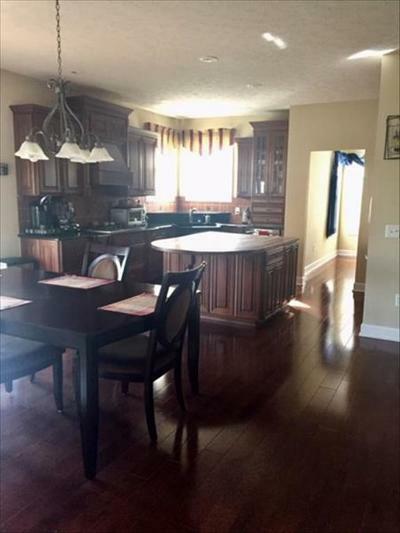 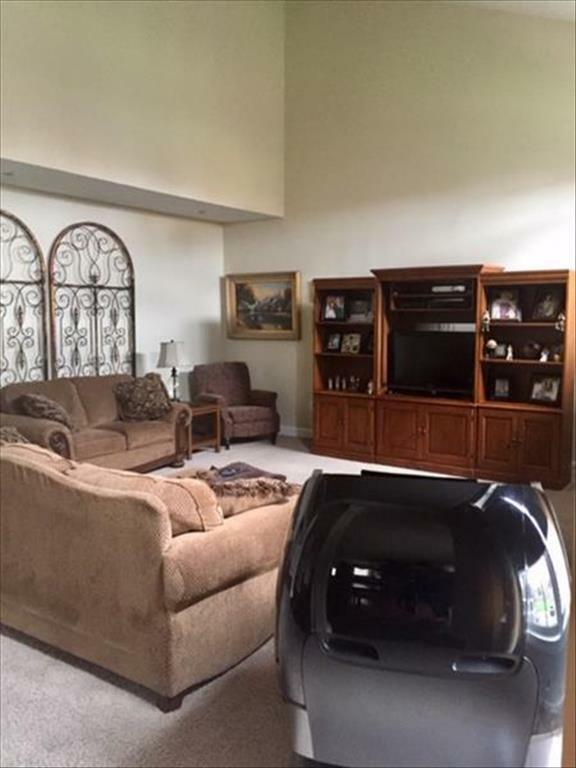 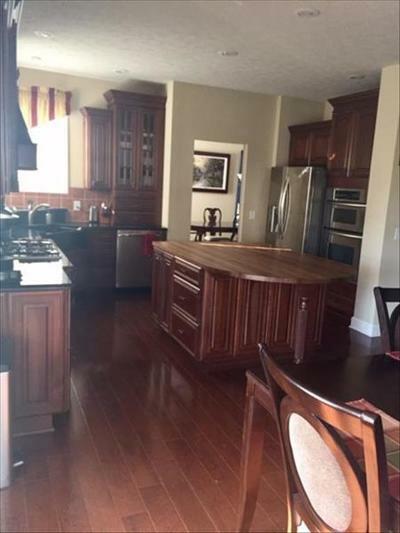 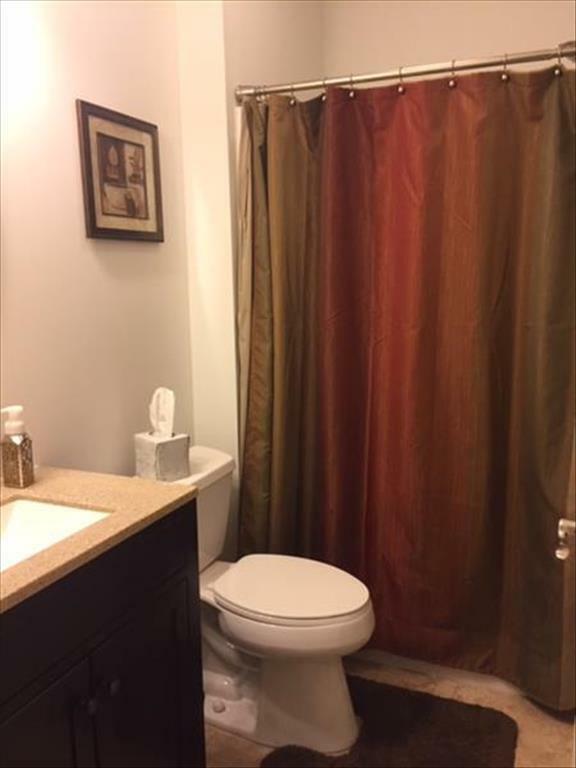 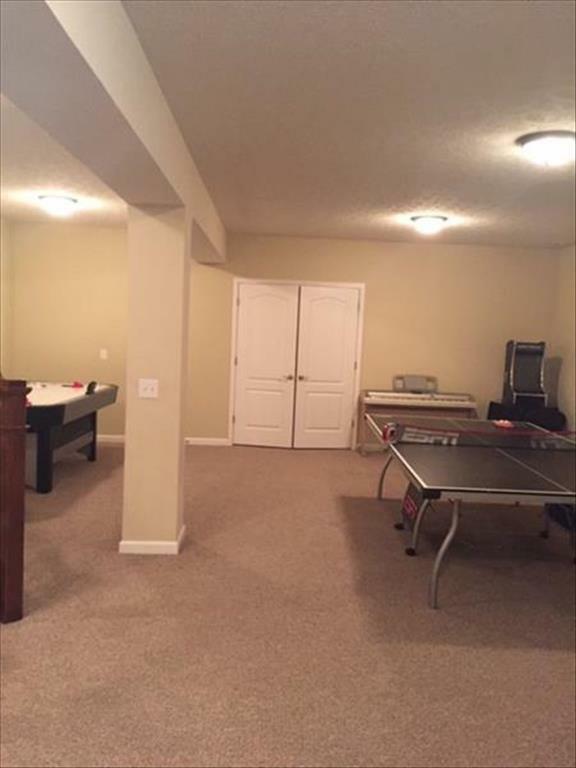 Basement if fully finished with 5th BD, Full Bath, Media Room, FR & Exercise or Game Area. 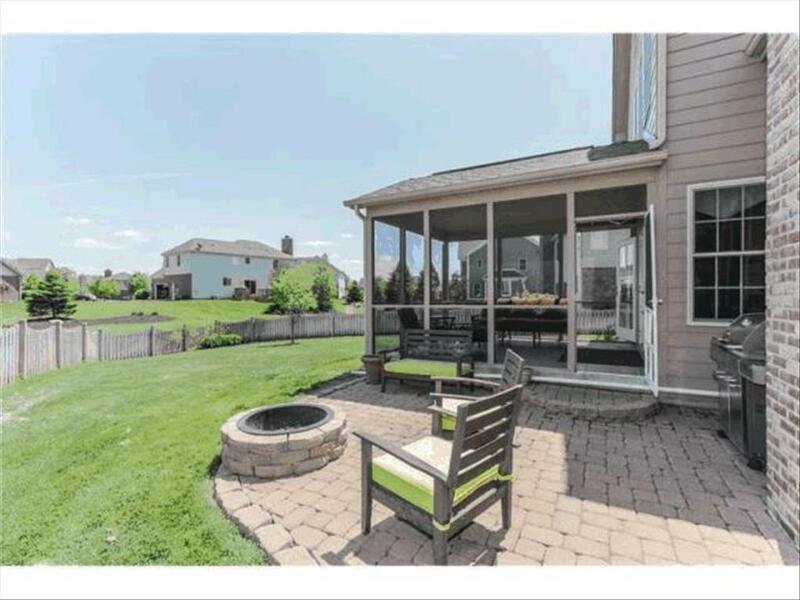 Screened Back Porch w/fully fenced backyard. 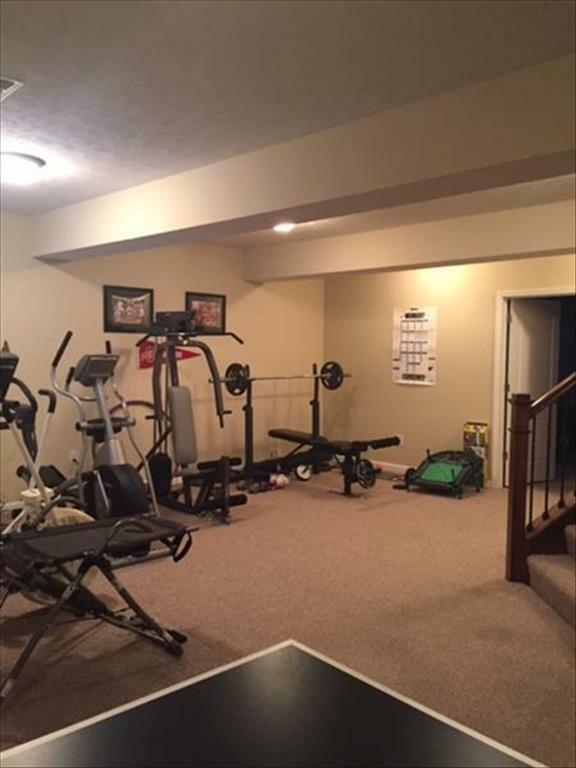 3 Car Garage w/attic.